Have you heard about any of these ways of getting rid of damp smells? Try them out at home! If you want to get rid of damp smells in certain parts of your home, there are certain things you need to do. These smells are often caused by mold and a build-up of dust that you might not have noticed at first glance. 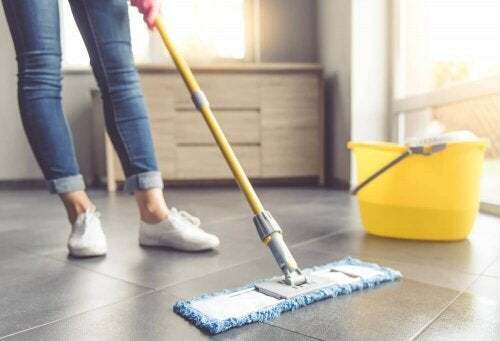 One particularly unpleasant thing is that you can smell it easily as soon as you get in the house, or if it’s in your wardrobe, it can transfer to your clothes as well. As a result, you may end up doing a deep clean and using chemical products that aren’t always so good. Luckily, there’s a range of natural alternatives for neutralizing these unpleasant smells. Although you might be used to used perfumes or air fresheners, these solutions are more ecological and more effective. Below, we’ve shared details on the 6 best solutions and some basic tips to keep your home free of damp. A lack of ventilation in enclosed spaces or contact with moisture are potential reasons for damp smells at home. 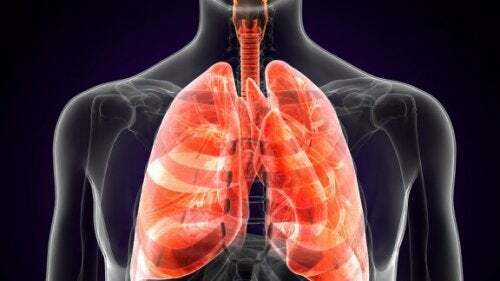 It’s really very common and sometimes coincides with allergies and respiratory problems. 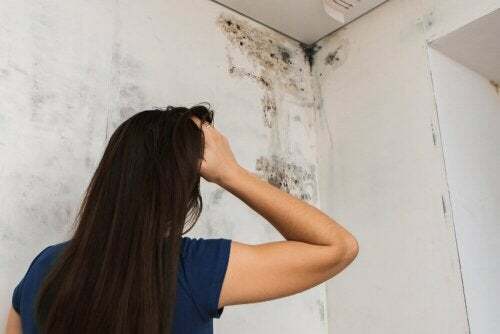 Although you often might have ignored it, these conditions are perfect for the spread of mold, mites, and other microorganisms that are harmful for your health. So, once you detect a bad smell, the best thing to do is clean and use a trick to neutralize it. 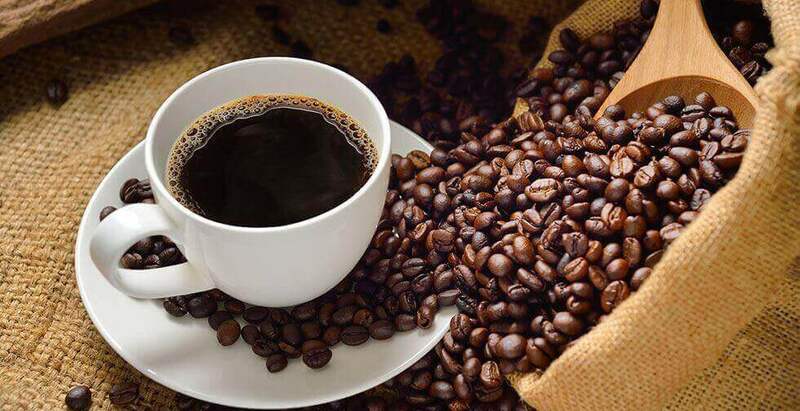 Roasted coffee beans or ground coffee has a strong smell which can easily be used for getting rid of damp smells. In fact, we recommend them for improving the smell of your rubbish bin, wardrobes, and other poorly ventilated spaces. Put the coffee beans in a small bowl and put it in the spaces in question. If you decide to use ground coffee, put it in a fabric bag before placing in a damp area. 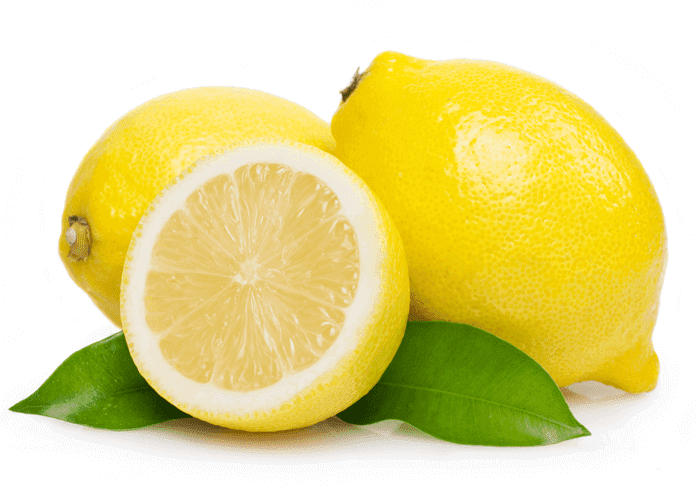 Lemon juice has become popular as a highly beneficial ecological cleaning product. In this particular case, it’s citric aroma helps get rid of damp smells that you might find in the kitchen or bathroom. Squeeze a good amount of lemon juice and mix it with an equal part of warm water. Pour the solution into a spray bottle, and spray over all the damp smelling areas. If you feel you need to, mop up the residue with a clean cloth. This wonderful aromatic spice contains anti-microbial essential oils which help to get rid of a wide variety of micro-organisms. Not only that, it’s powerful smell diffuses easily and makes the air much more pleasant in poorly ventilated spaces. 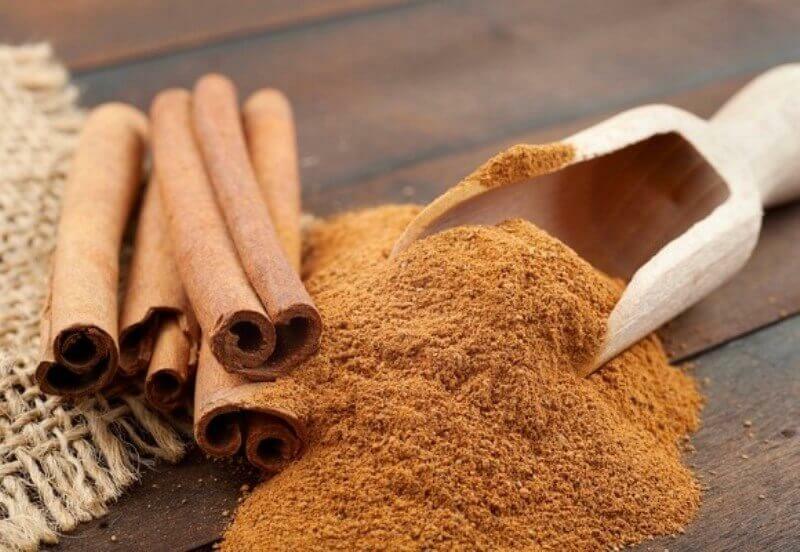 Pour a little ground cinnamon in small cloth bags and put them in a strategic place to eliminate the bad smell. If you want, get some cinnamon sticks, tie a ribbon to them, and hang them strategically. It’s certainly true that sea salt doesn’t have a smell like the other ingredients we’ve mentioned. However, because of its absorbent power, it’s a really interesting solution for getting rid of damp smells. For the best results, put it where the most mold accumulates. 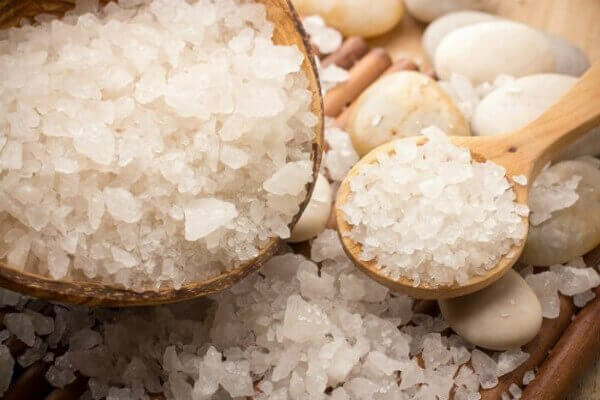 Place a plate covered in sea salt in the corners of rooms or furniture where you have a damp problem. 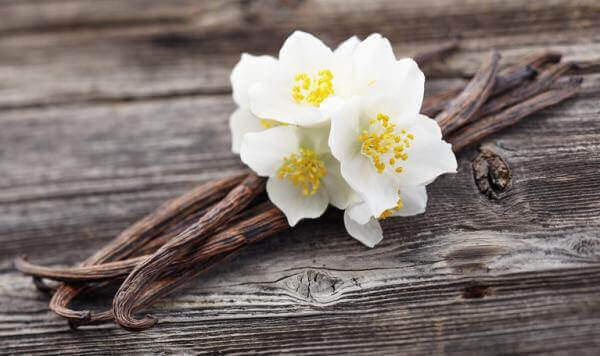 Natural vanilla essence is one of the best home remedies for getting rid of damp smells. It has a strong smell that can deodorize places like the fridge, sink, garbage or storage boxes. Apply a small amount of vanilla essence to the desired surface and rub it with a cloth. Use it at least 3 times a week to maintain the effect. All these products are very useful for getting rid of damp smells. However, to make sure they’re effective and that the smells don’t come back, there are some other basic tips that you should try. 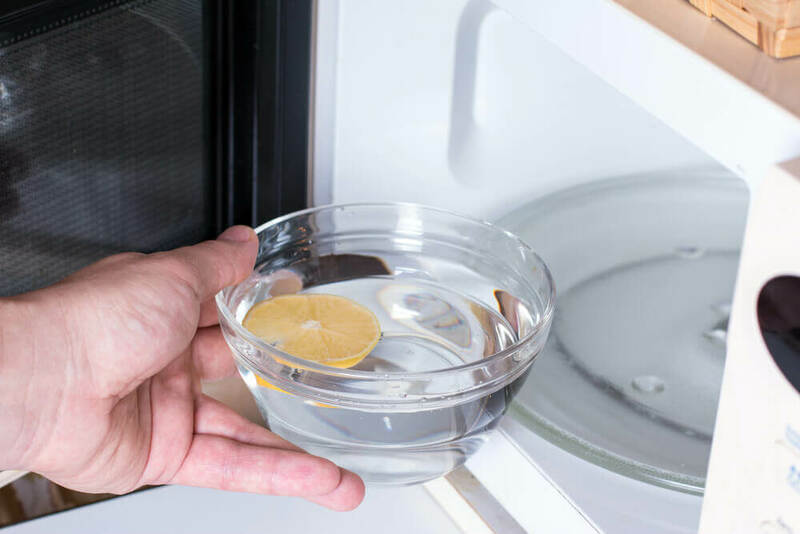 Review the area for any water leaks. Keep the air in your house circulated (open windows and doors). Change any filters on air conditioning regularly. Replace or repair porous surfaces that contain mould. Don’t put damp clothes in your wardrobe. Use a dehumidifier if necessary.